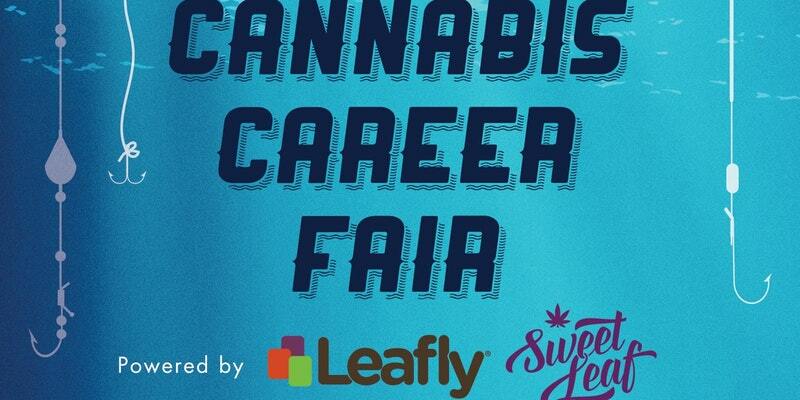 Looking for a job in the cannabis industry? Join us and over 20 companies hiring for positions ranging from entry to executive. Some positions include: Cultivation, Extraction / Lab Staff, Retail, Management, Finance, Sales, Customer Success, IT / Development, HR, Marketing and MORE. Don't miss your chance to work in America's fastest growing industry! Our goal is to connect candidates just like you with hiring managers at companies ranging from small local businesses clear on up to nationwide cannabis leaders. Register now to attend our upcoming career fair in Las Vegas.